First of all, 'Zoo' characters of 33 level and above who have completed chapter 2 of the story quest until April 11th will go on the 'Hunt Accelerating Haste' event. We will compensate you for the total number of 9 'Haste Daily Missions' including 'Specific monster hunting' and 'Mission attainment'. If successful, 'Hidden Mission' will provide additional Soccer Jersey Damage Skin. Also, from April 12th to 25th, 'Hash tag phone' will be used to freely decorate 'hash tag chair'. 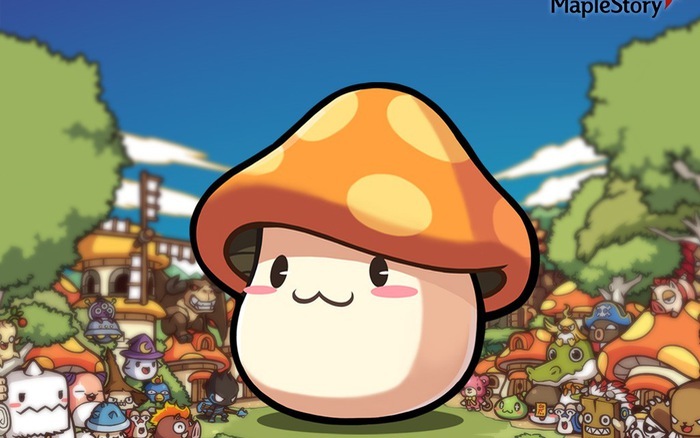 You can increase the level of 'Hashtop Phone' with 'Hash Point' obtained by hunting level range monsters, and you can get experience points and coins whenever you reach 4 levels. In addition, all users accessing the game every Sunday during the month of April will receive a variety of "Sun" such as "Twosome All Day All Day Compensation", "Union Daily Quest Coin Supplied 7 times" and "Union Preset 30 Day Coupon" Maple benefits. In addition, Nexon has added a new boss-monster "Will" that can be encountered after clearing all Arcane River 6 'Espera' story quests through the update, improving overall balance and convenience.